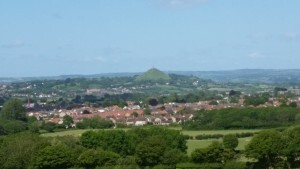 Lydia Becker’s day of the cycle ride was Day 4, Tiverton to Shepton Mallet, Saturday, 6th June 2015. 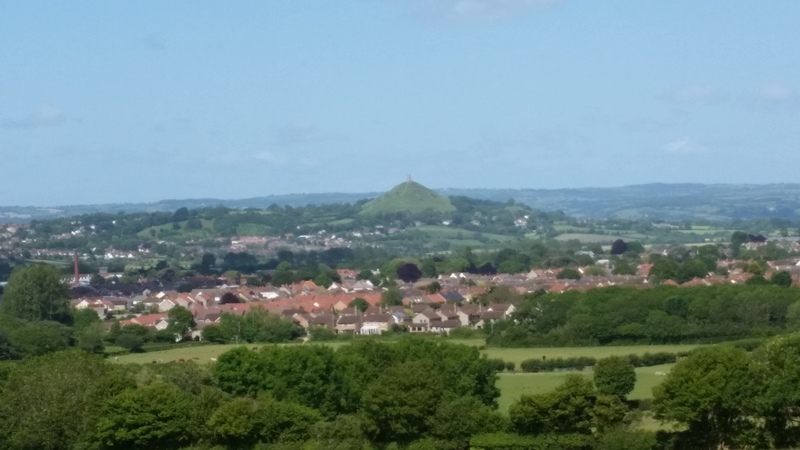 Glastonbury Tor stands out from Weston Hill. Lydia Ernestine Becker (24 February 1827 – 18 July 1890) founded and published the Women’s Suffrage Journal between 1870 and 1890. She was a leader in the early suffrage movement, as well as an amateur scientist with interests in biology and astronomy.